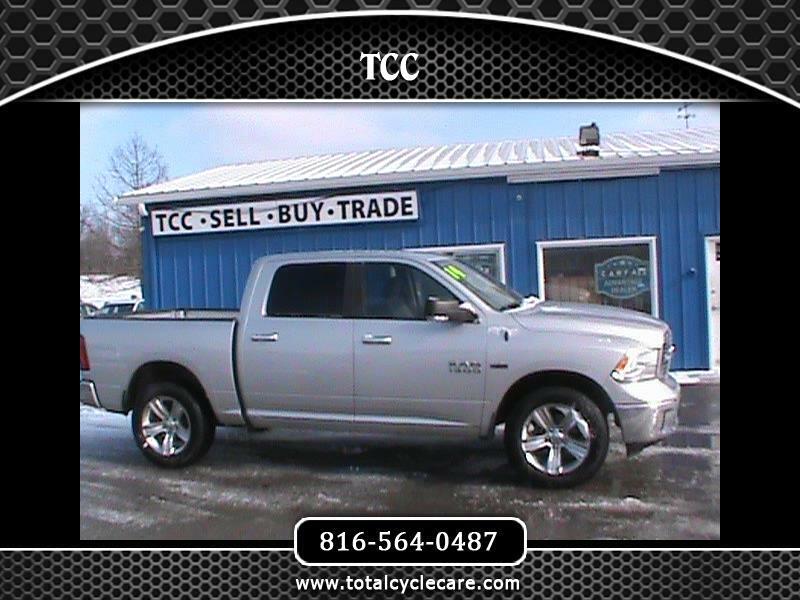 LOOK AT THIS 2014 4X4 RAM WITH 5.7 HEMI, HEATED SEATS, STEERING WHEEL, POWER BACK GLASS, BACK UP CAMERA, MIRRORS, WINDOWS, LOCKS AND MANY MORE OPTIONS. RATES AS LOW AS 4.99%, 5YR/100K WARRANTIES AND CARFAXES ARE ALL AVAILABLE. IF YOU HAVE ANY QUESTIONS FEEL FREE TO CALL JARED AND REALIZE HOW EASY BUYING A TRUCK CAN BE WHEN YOU TALK DIRECTLY TO THE OWNER.